If you like the idea of a MMO but don’t want to play World of Warcraft or some other fantasy based RPG, maybe you should try out Creative Mobile‘s new drag racer. 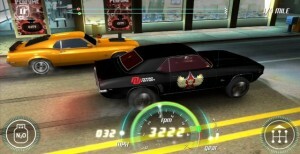 The game is called Nitro Nation and it is bringing the MMO aspects and applying them to a drag racing game. And luckily enough for you all, Nitro Nation is in open beta right now on Google Play. 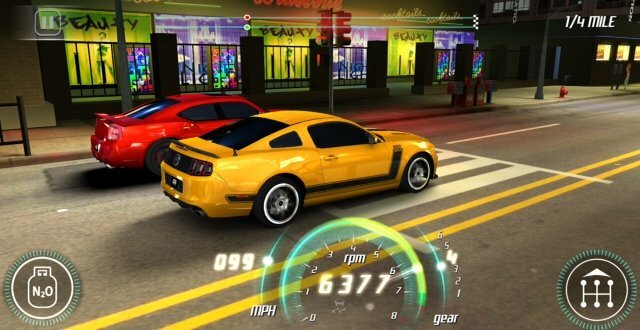 In typical drag racer fashion, Nitro Nation is all about driving fast and showing your friends and everyone else just how awesome your car is. 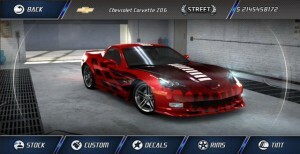 All the cars look top notch and are customizable to keep you busy while waiting for your next race. 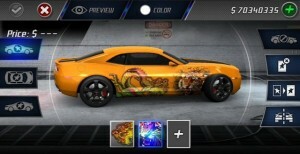 Nitro Nation is being developed by the same team that brought us Drag Racing so you know they already have some experience in the drag racing genre. 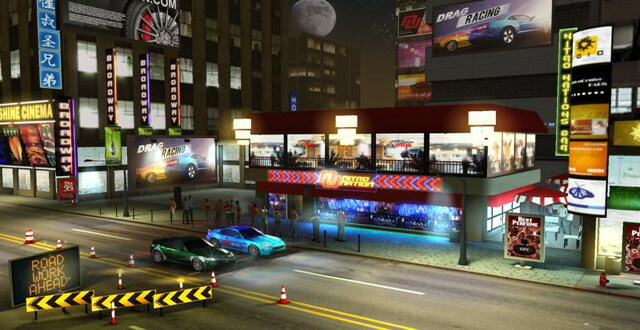 The full version of Nitro Nation comes out in October but note you can sign up for the beta version now if you just can’t wait.